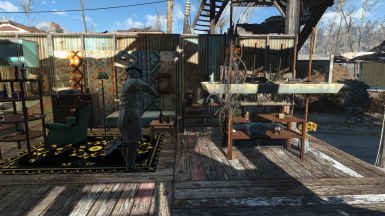 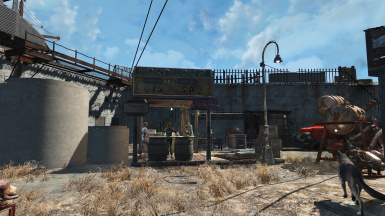 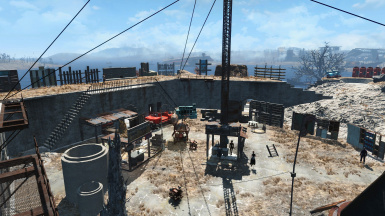 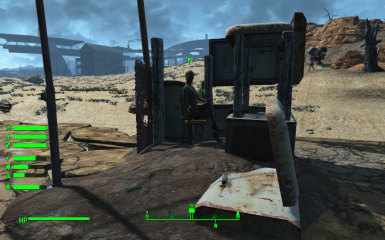 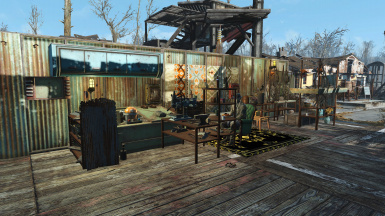 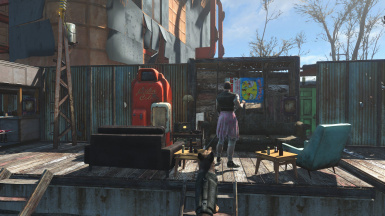 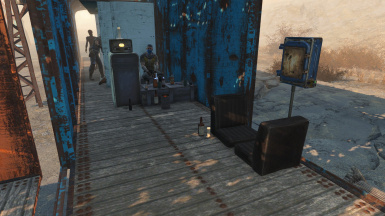 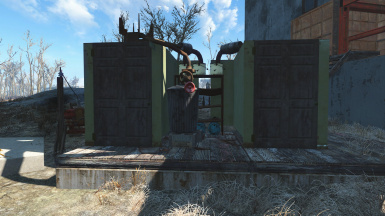 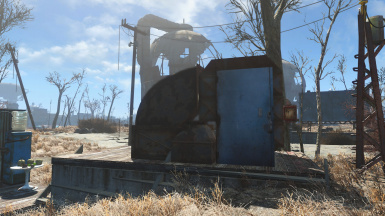 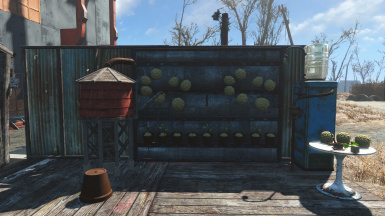 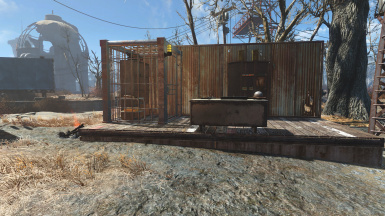 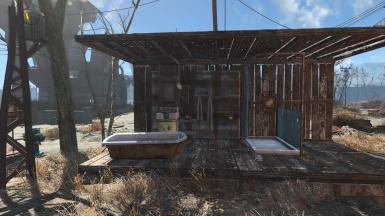 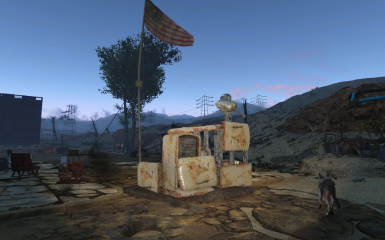 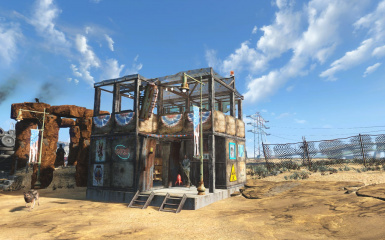 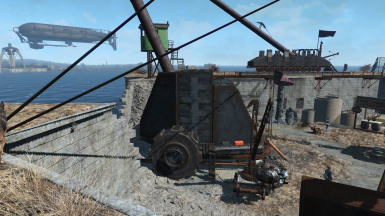 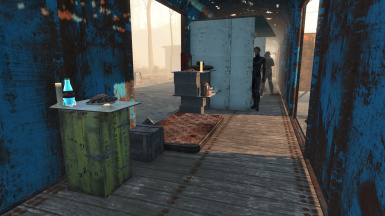 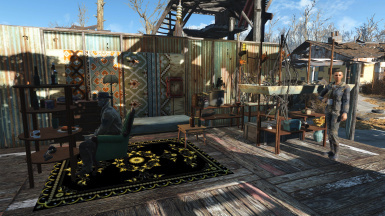 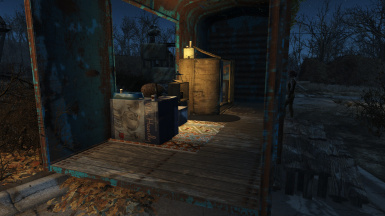 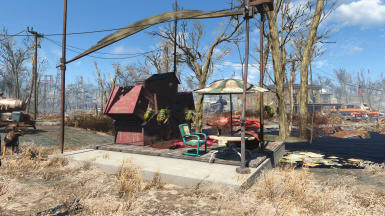 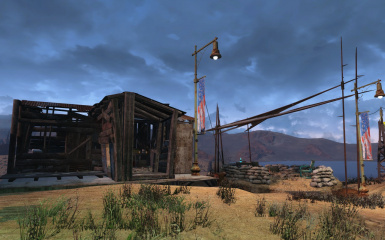 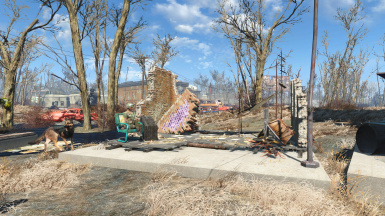 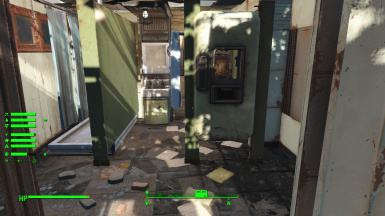 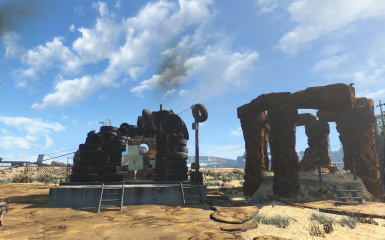 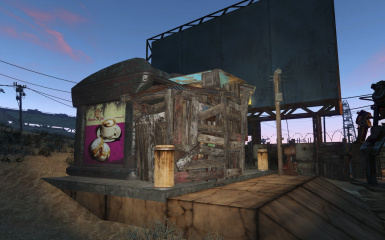 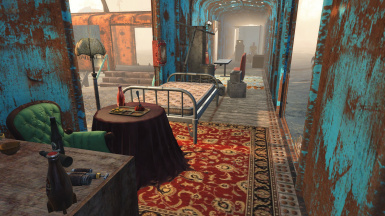 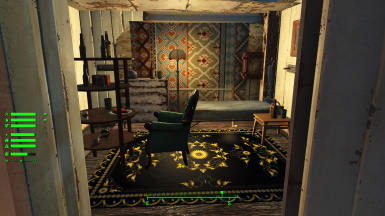 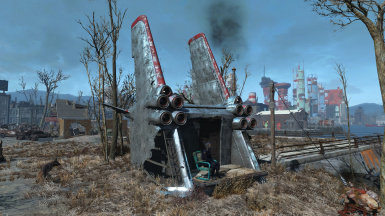 With the Fallout of nuclear war devastating the commonwealth, one would think the inhabitants would learn to build out of the junk that remained. 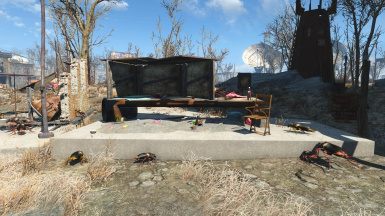 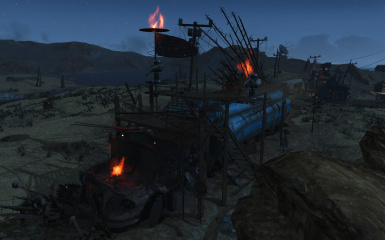 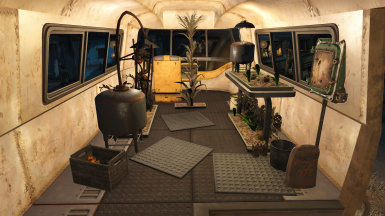 In this add-on pack for SimSettlements, your settlers will do just that, build from the junk that they've found laying around. 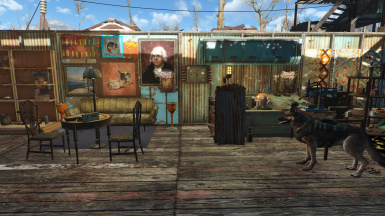 Tinkertown USA - Starlight Blueprint Realized I picked wrong Junktown. 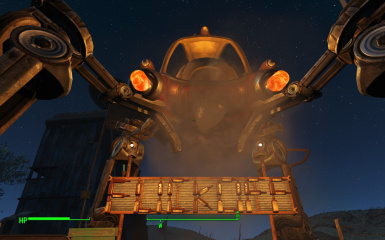 Spider Gate: are you afraid of Spiders? 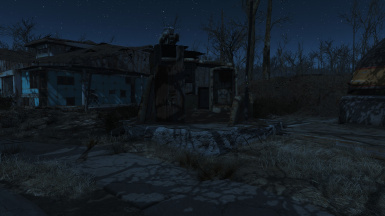 Kinggath for Sim Settlements and for help:) http://www.nexusmods.com/fallout4/mods/21872/? 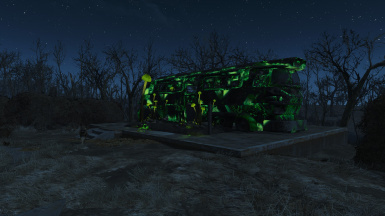 Tinuvia for help and advice and Myrmarachne for the war rig:) http://www.nexusmods.com/fallout4/mods/24136/? 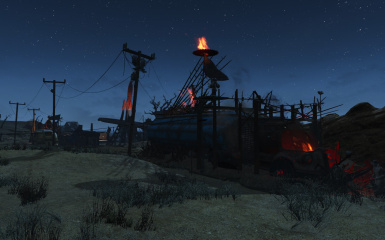 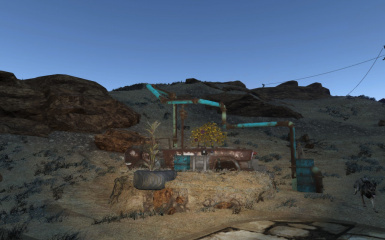 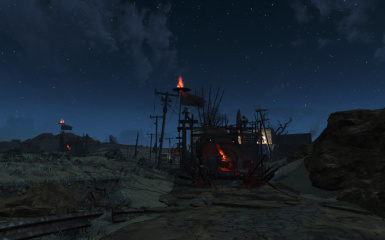 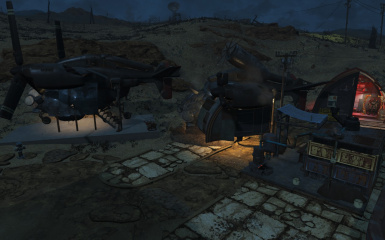 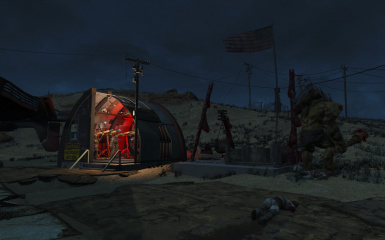 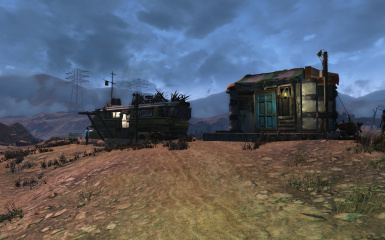 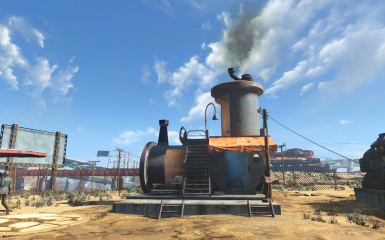 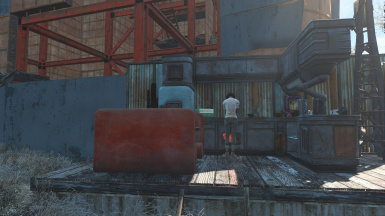 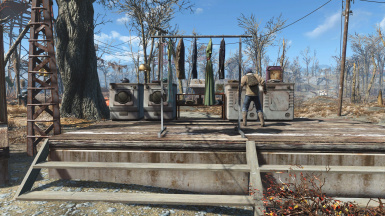 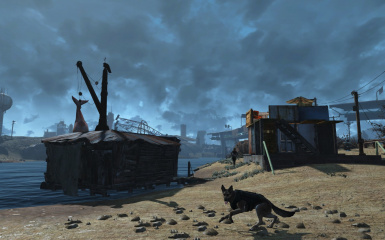 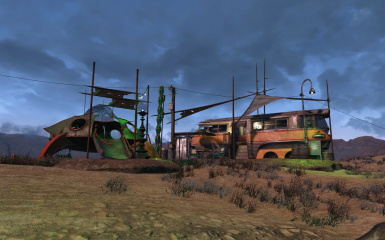 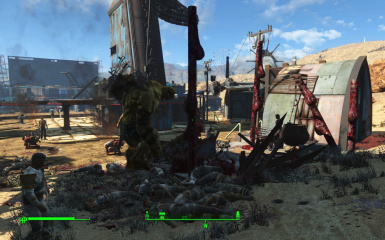 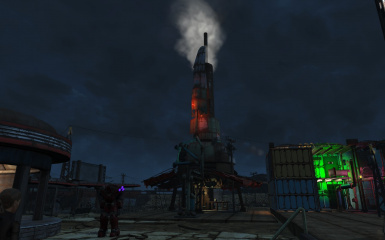 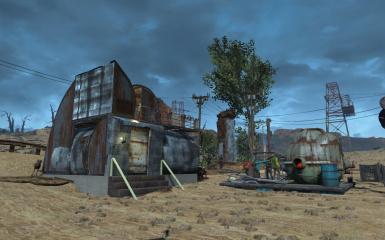 Ethreon for allowing his cool mods to be used for Sim Settlements:) https://www.nexusmods.com/fallout4/mods/16626/? 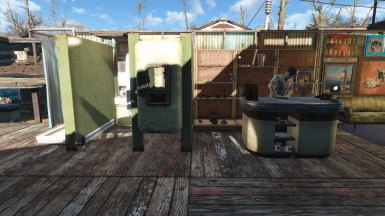 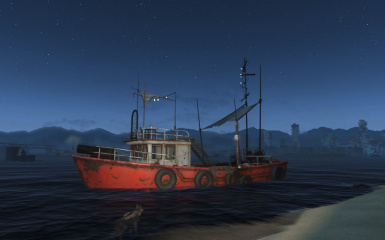 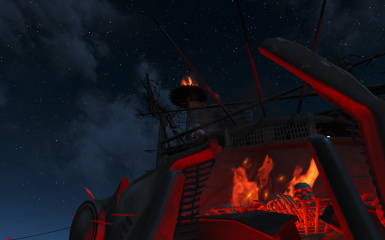 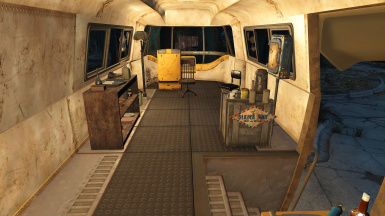 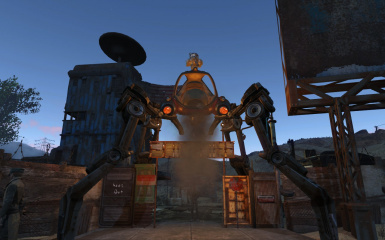 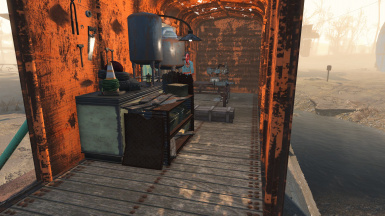 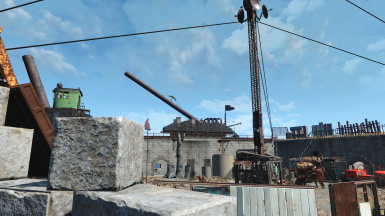 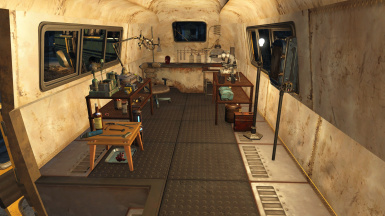 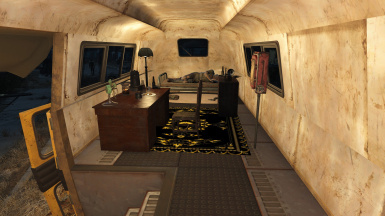 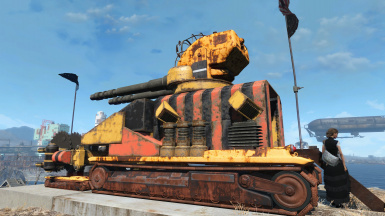 Casputain for Create a crate workshop https://www.nexusmods.com/fallout4/mods/23468/? 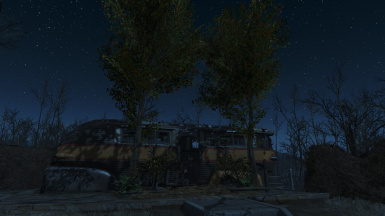 Mac131 for Macs frame pack https://www.nexusmods.com/fallout4/mods/22899/?